Update your music playlist with this brand new piece of music from Tiwa Savage – One out now! 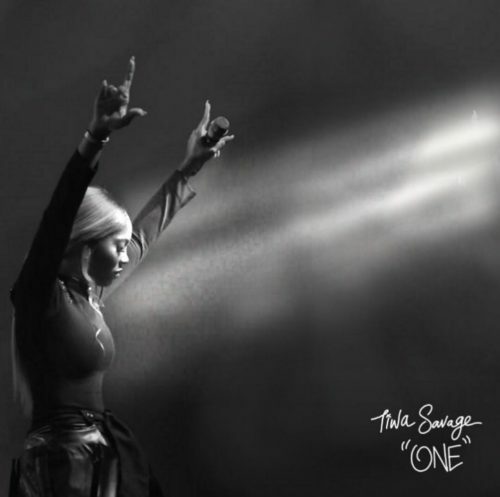 African pop diva Tiwa Savage steps out with a fresh tune titled ‘One‘ just as she promised fans. Just before the year shutdown the Mavin Records first lady throws in another lovely single. This comes in as her first song after her famous MTV EMA ‘Best African Act’ win. Besides the Tiwa Savage has been actively involved in making music with her male colleagues Wizkid in ‘Fever’ video and a collabo with D’banj. Listen to Tiwa Savage – One below. Enjoy and kindly share!